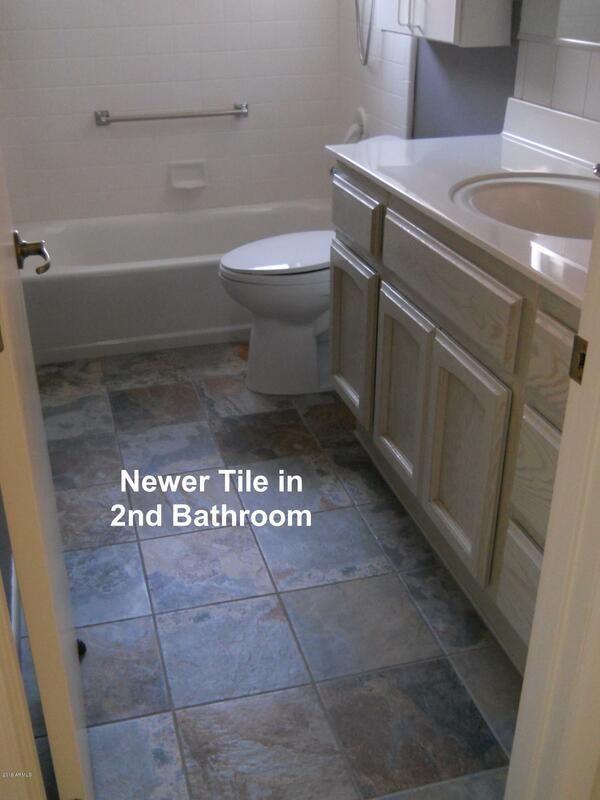 Beautiful and spacious describes this expanded 2 bedroom & 2 & a half bath home. 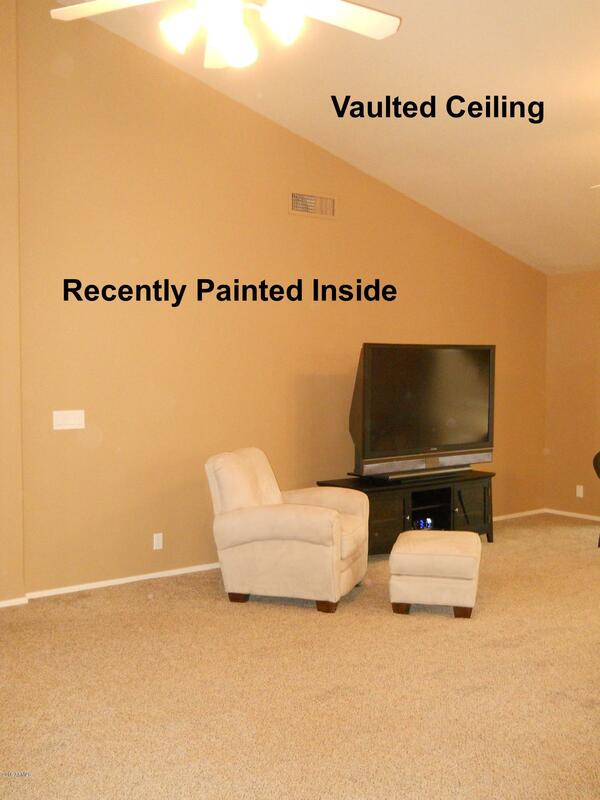 Recently redecorated and upgraded. 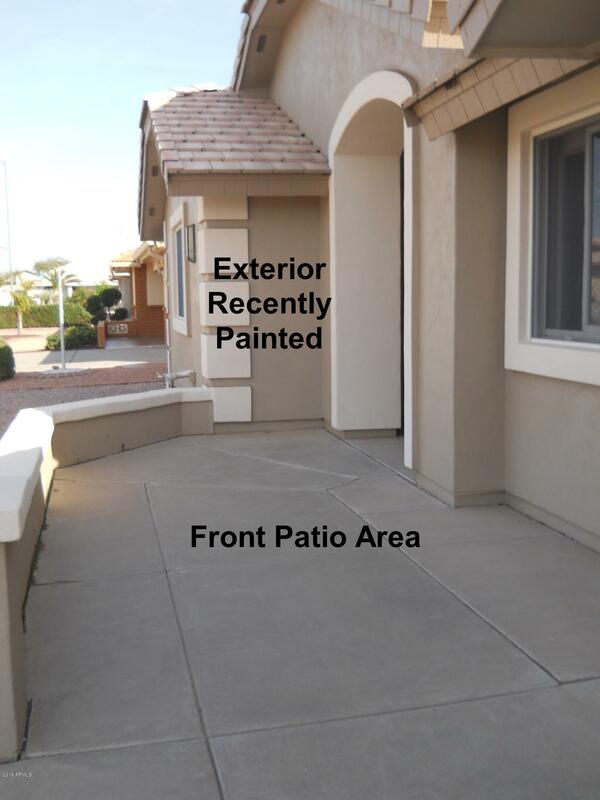 Newer paint inside and out and newer floor coverings. 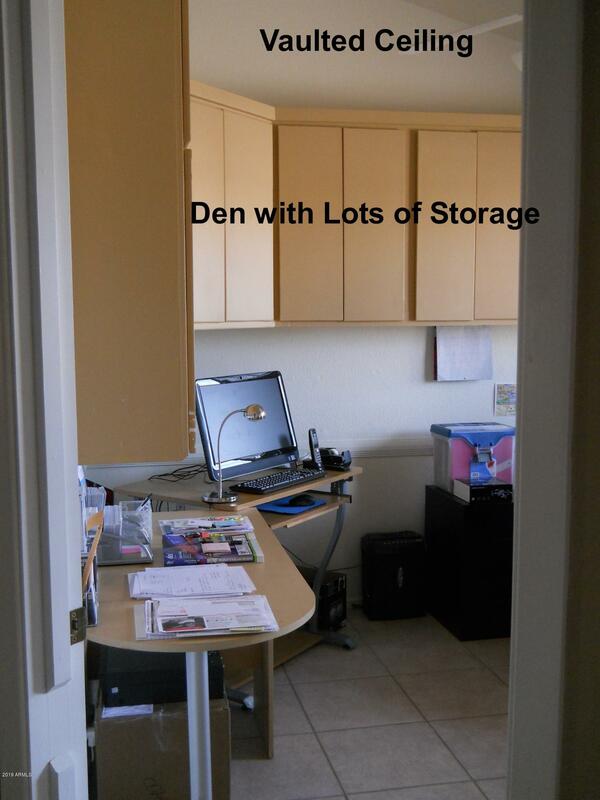 Nice sized den is next to the front door. 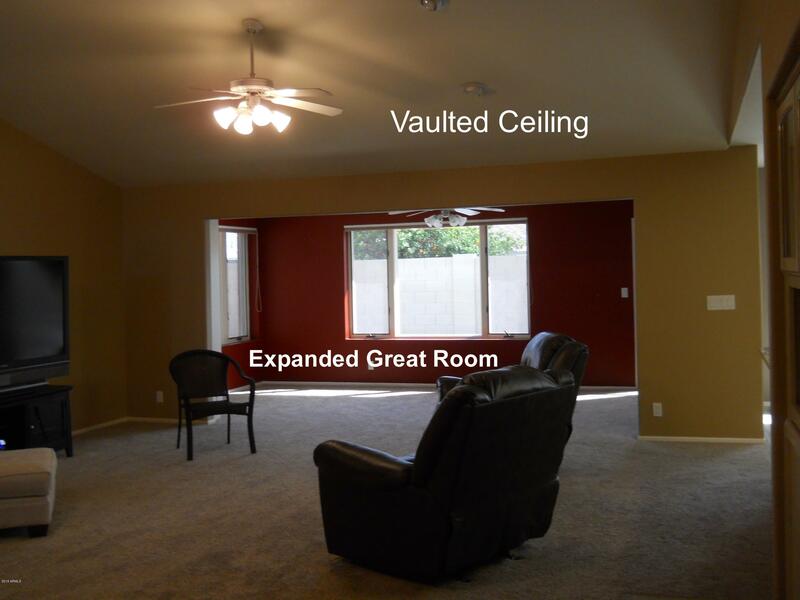 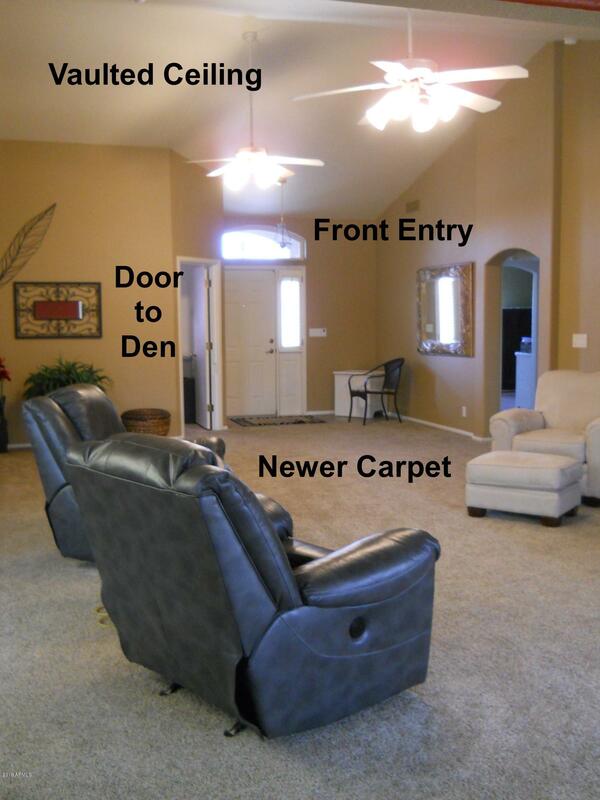 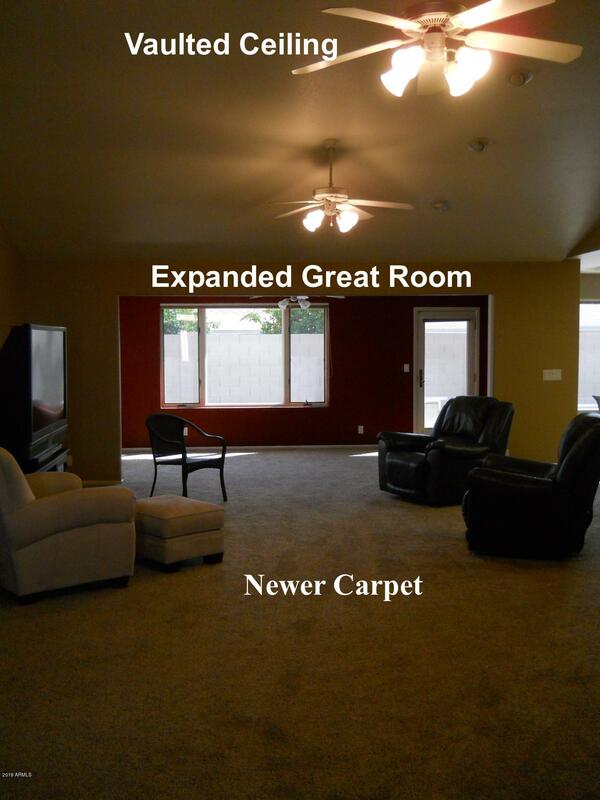 Expanded great room with vaulted ceilings welcomes guests. 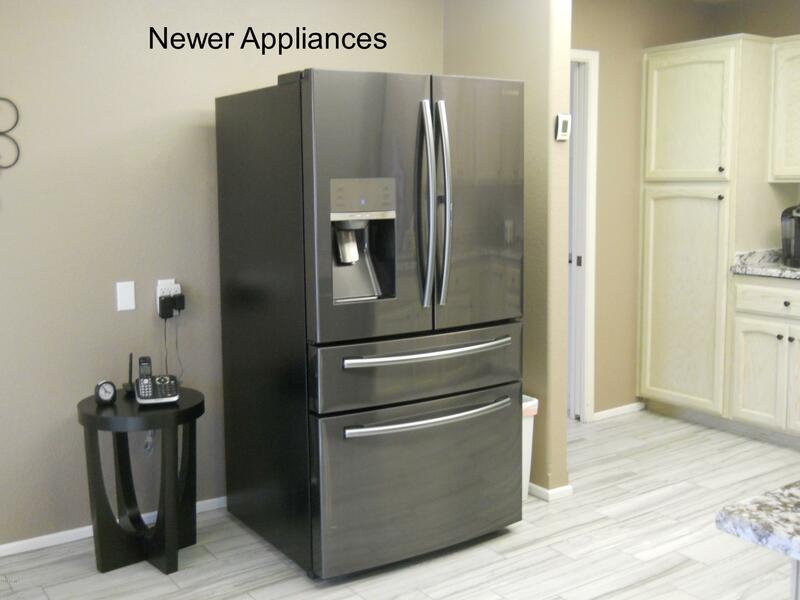 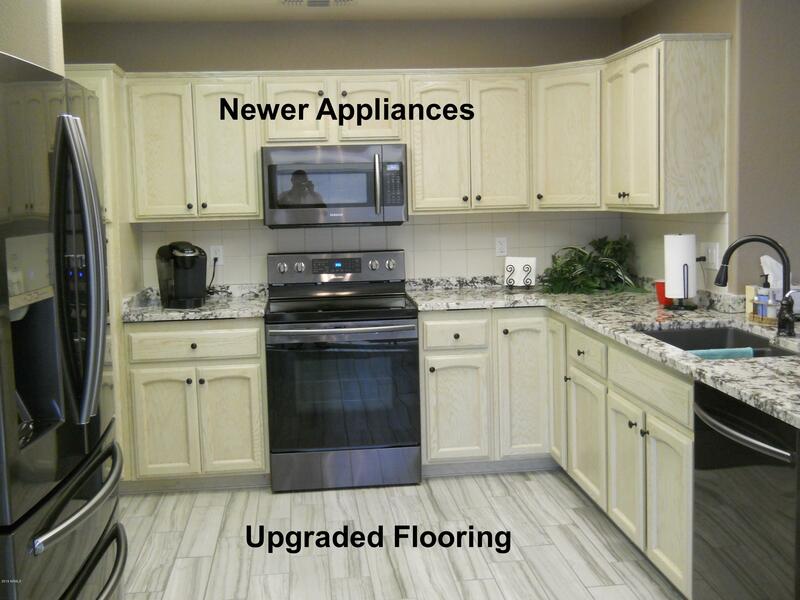 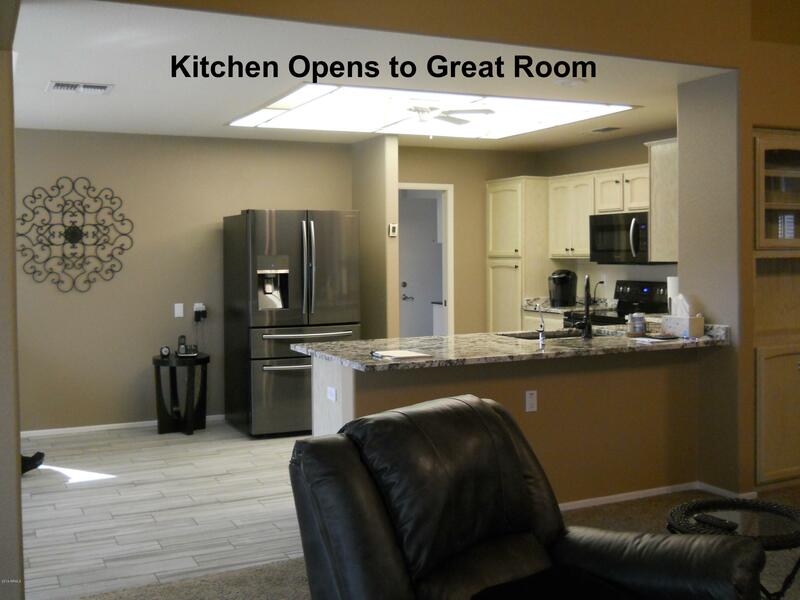 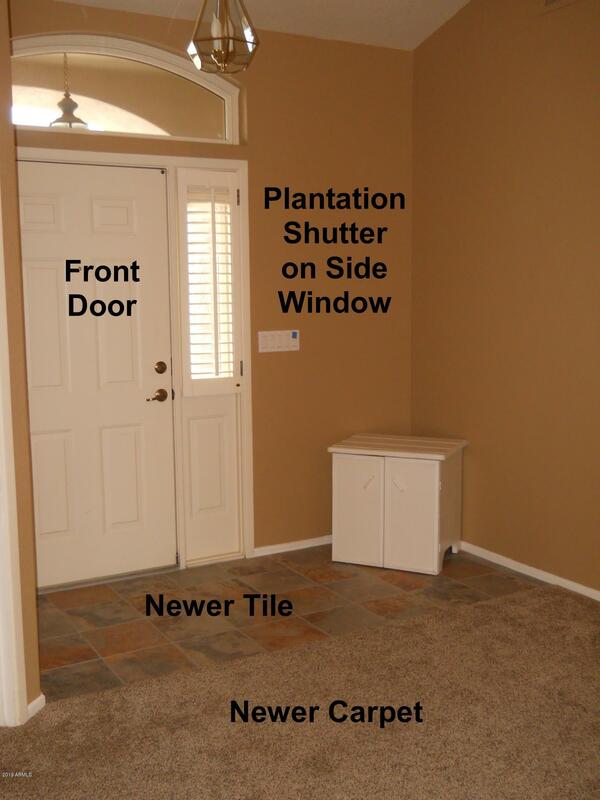 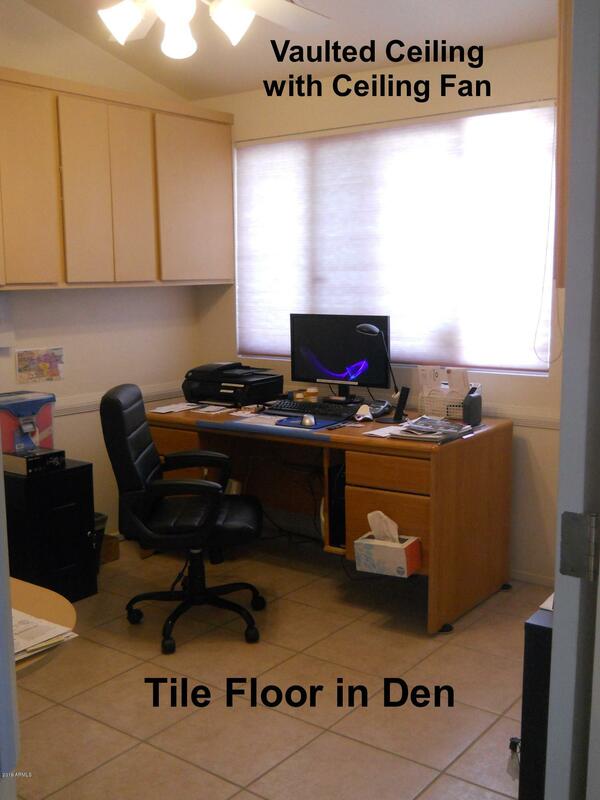 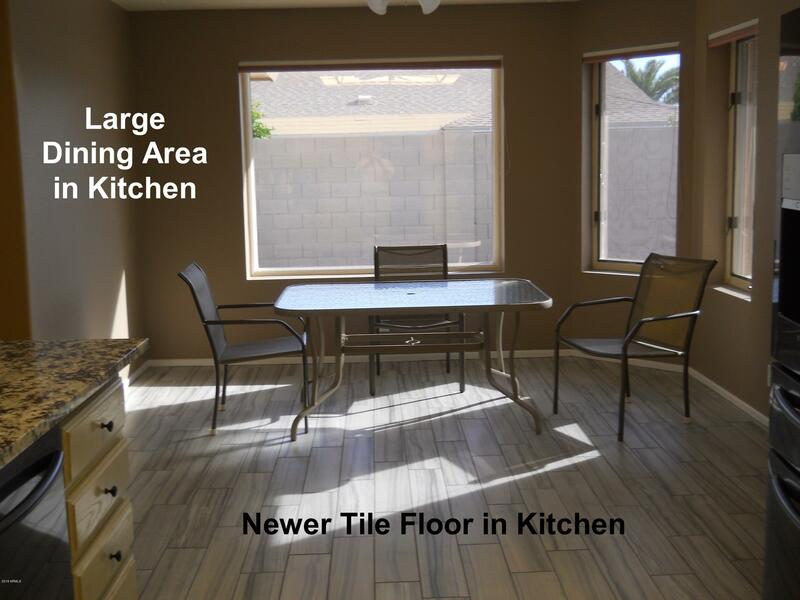 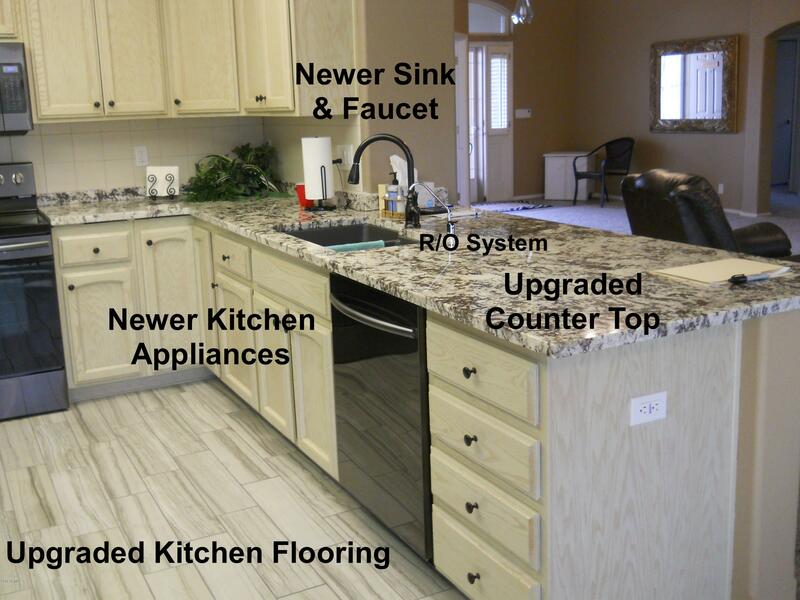 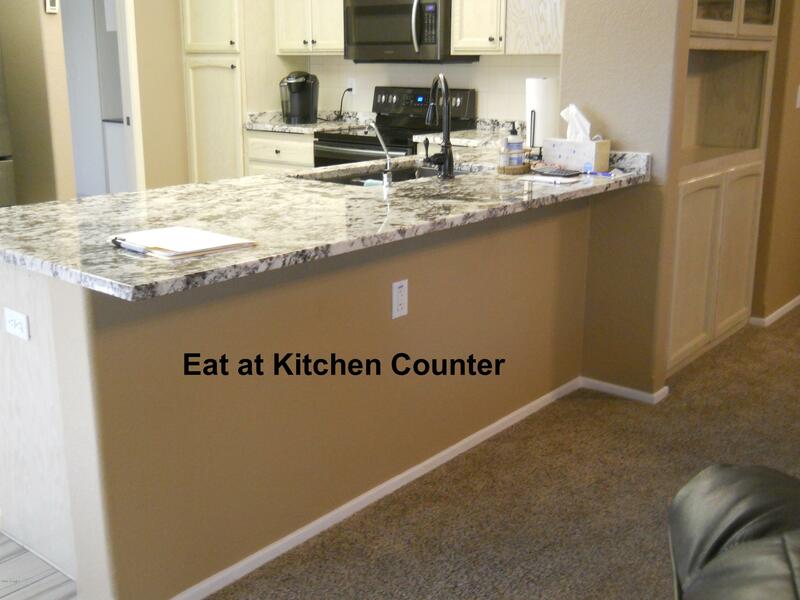 Kitchen opens to great room and offers newer kitchen counters and appliances. 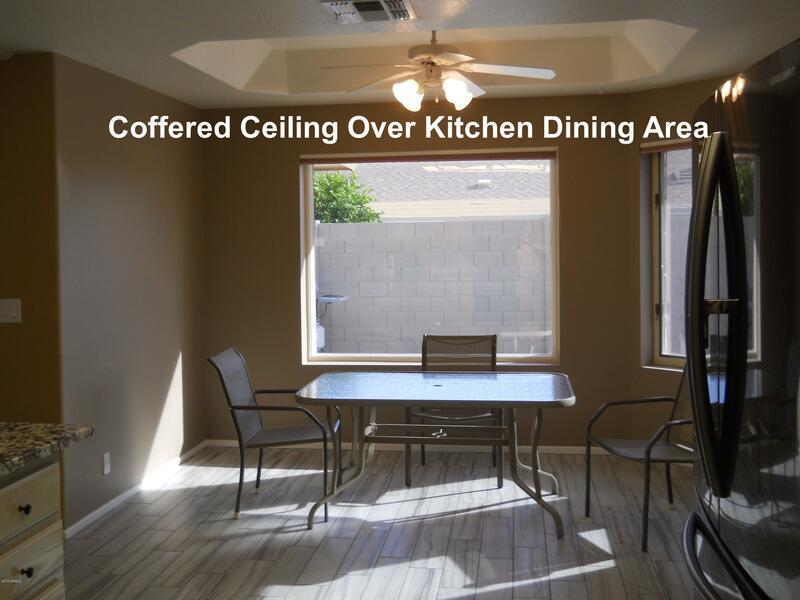 Coffered ceiling over kitchen dining area. 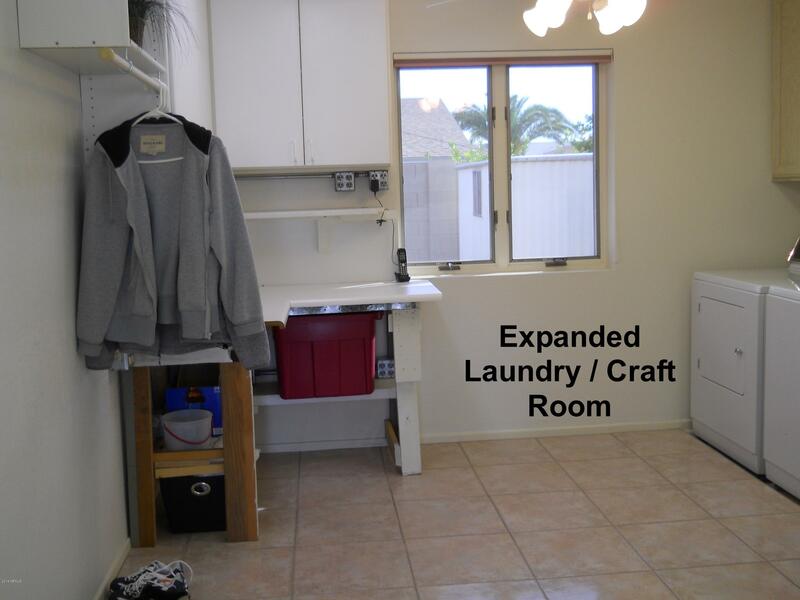 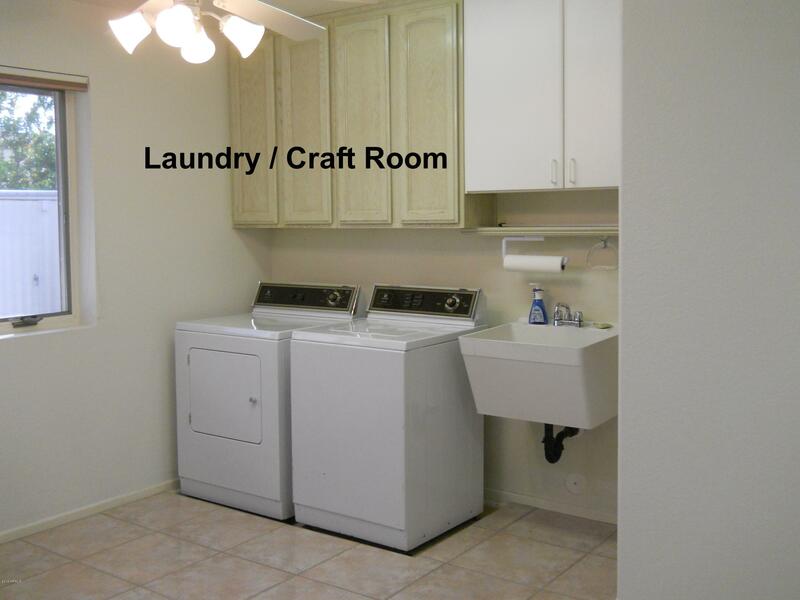 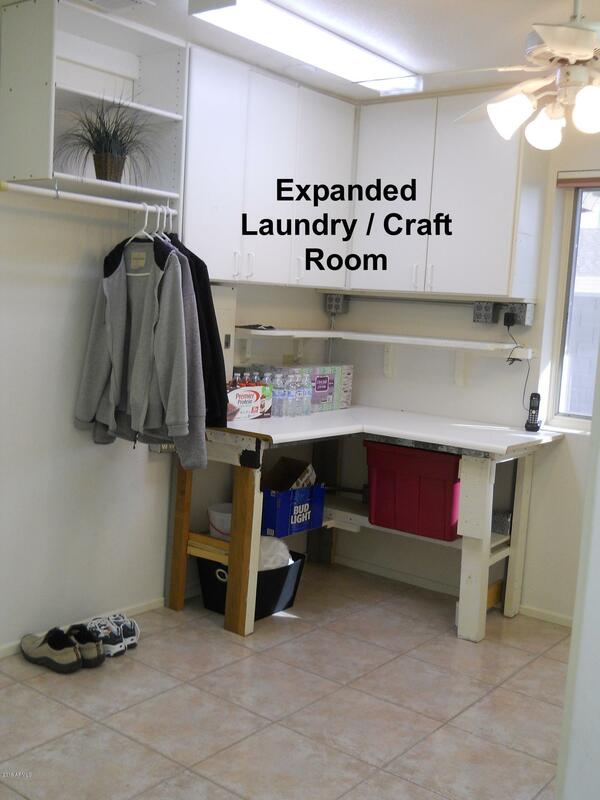 Expanded laundry/craft room is next to the kitchen with handy half bath. 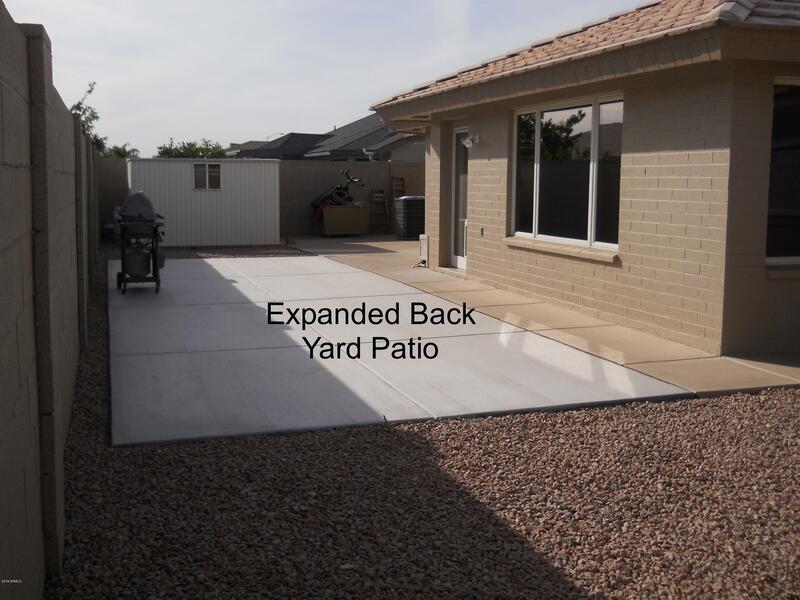 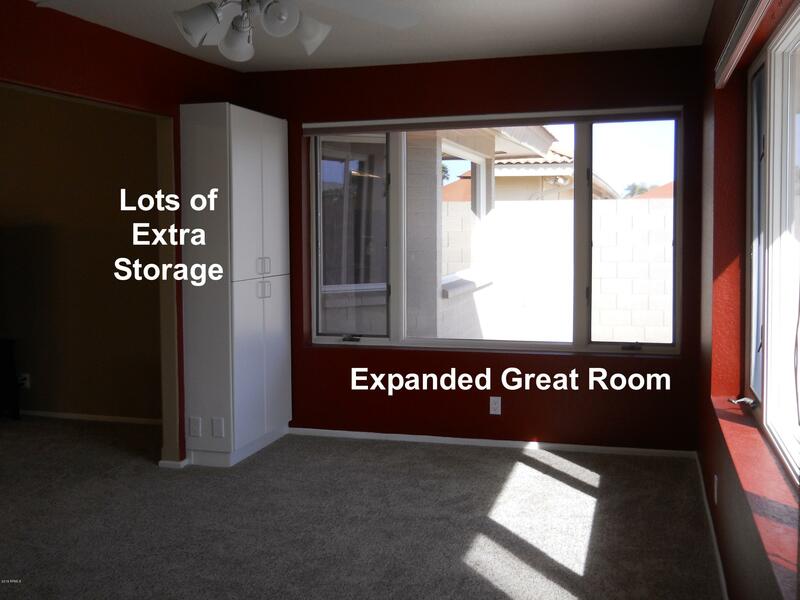 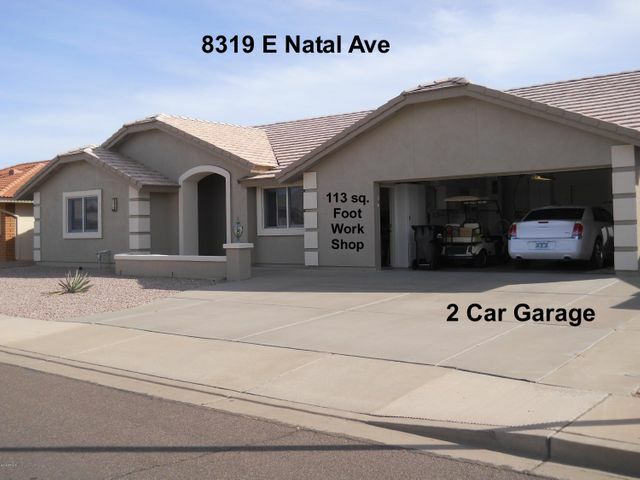 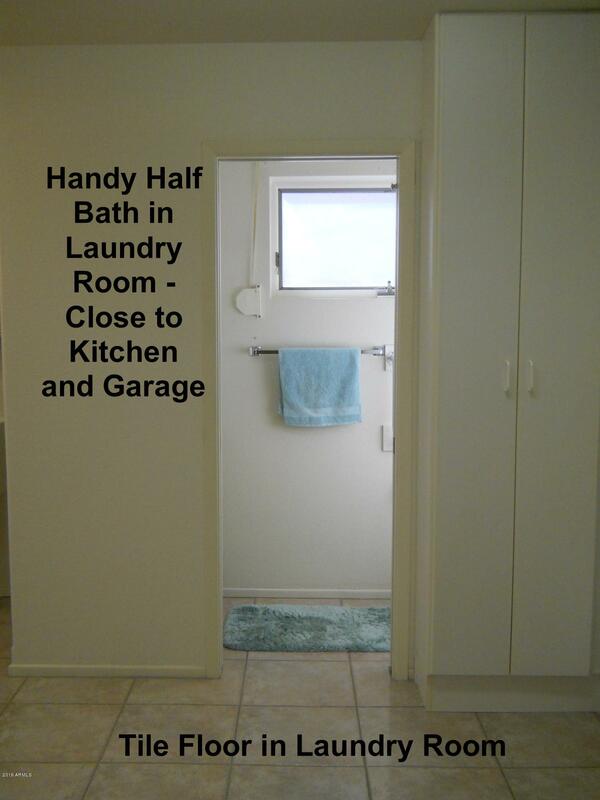 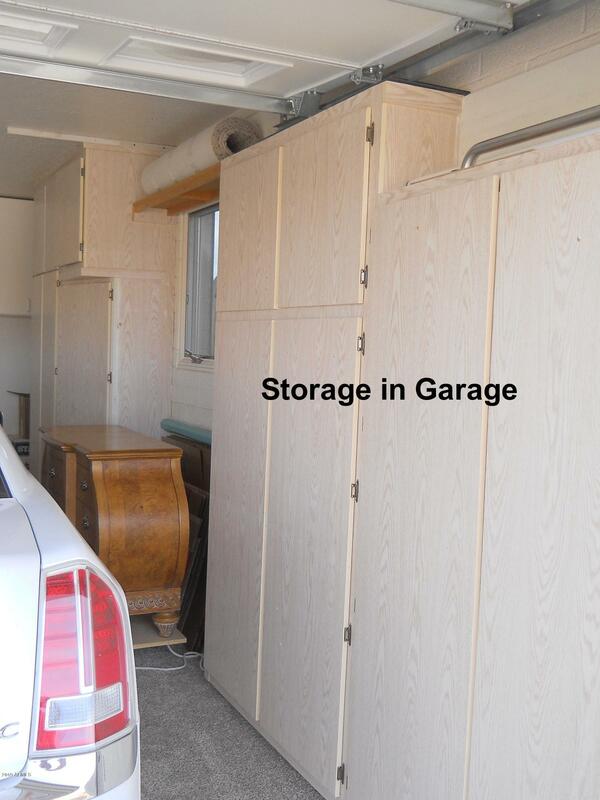 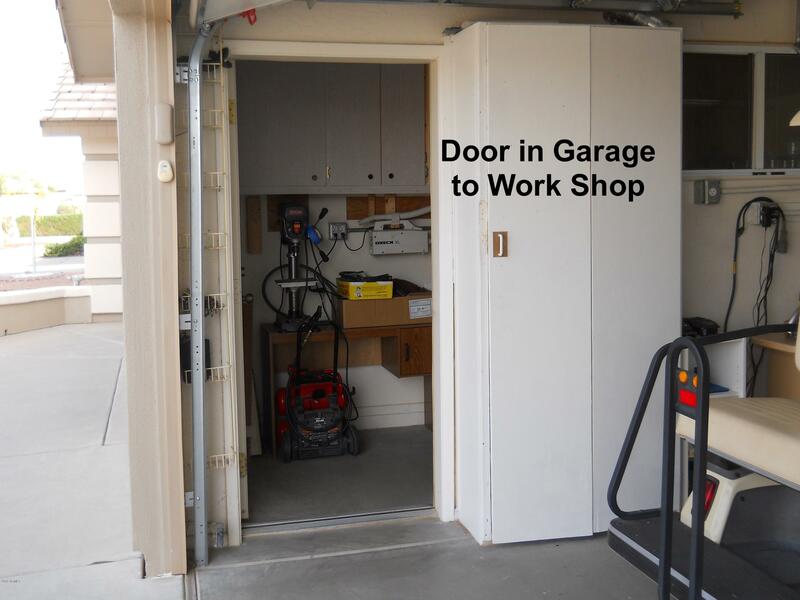 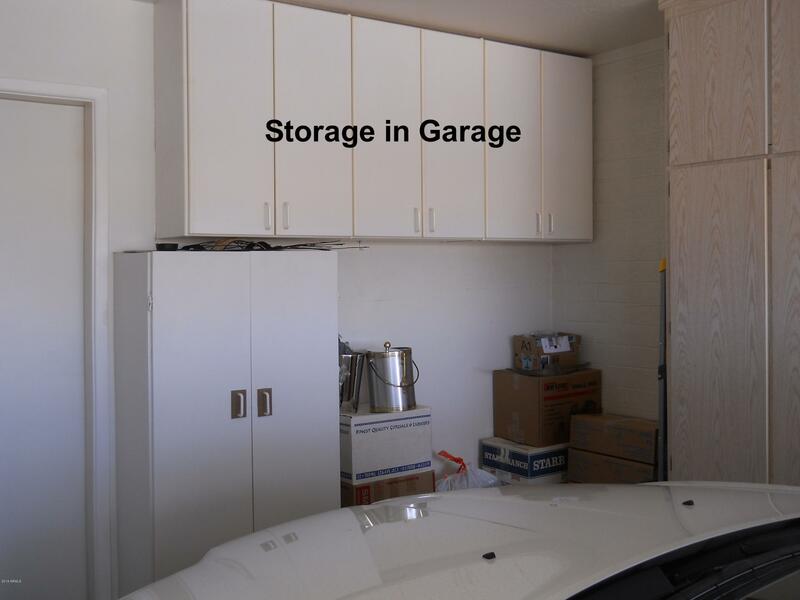 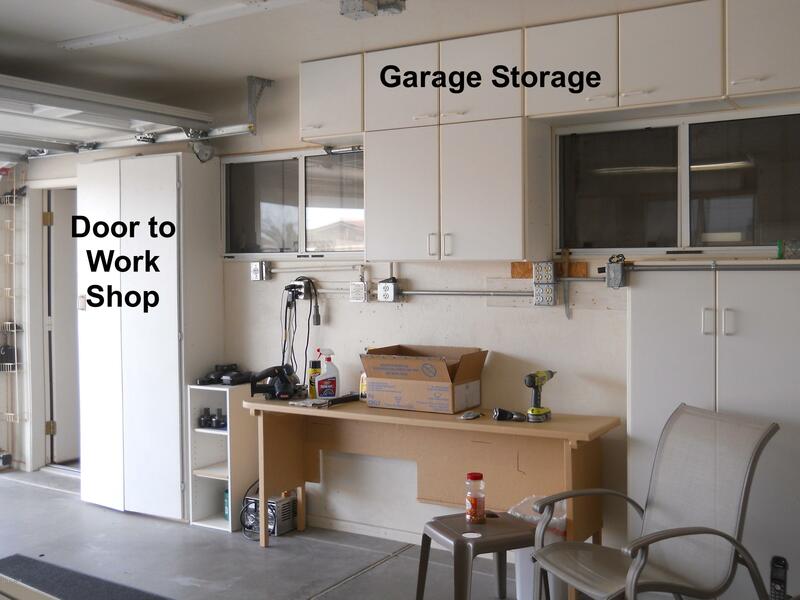 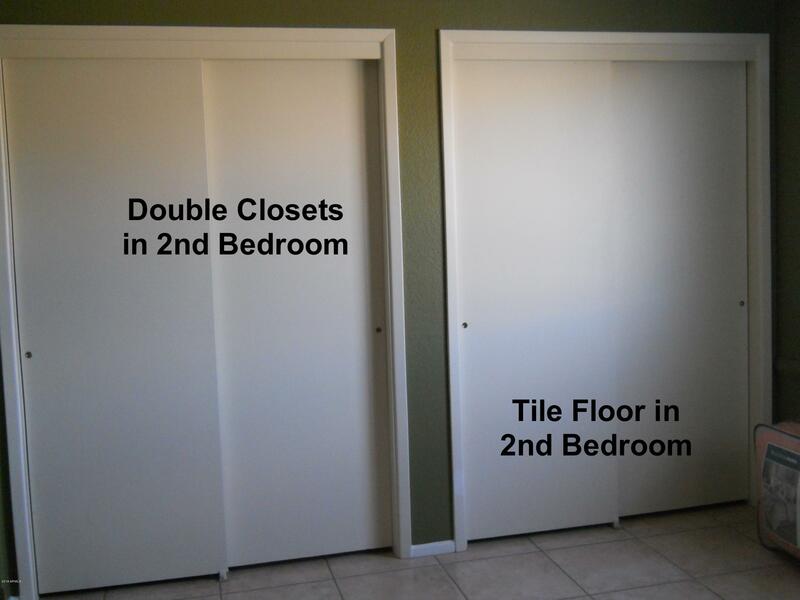 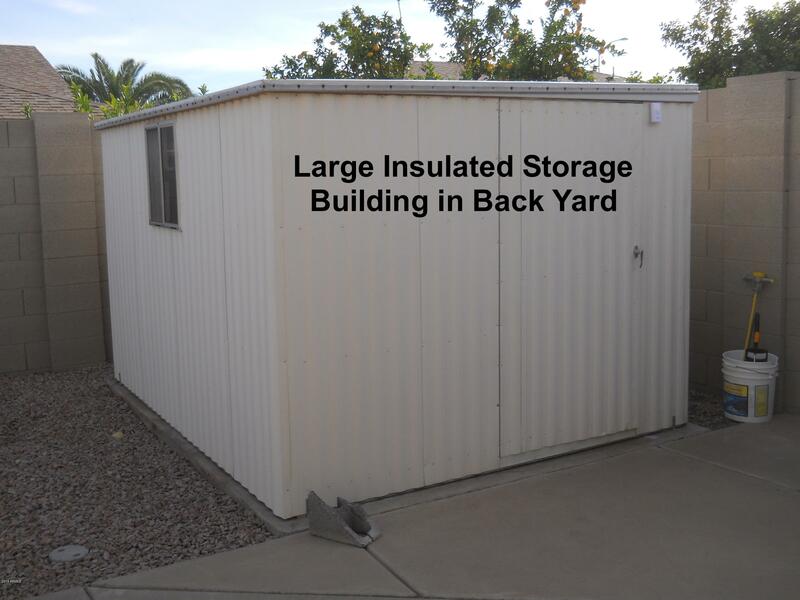 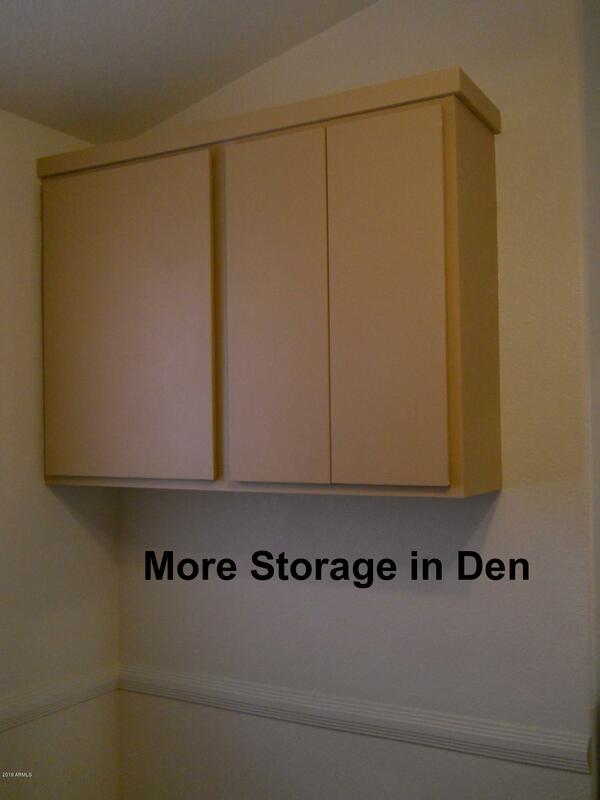 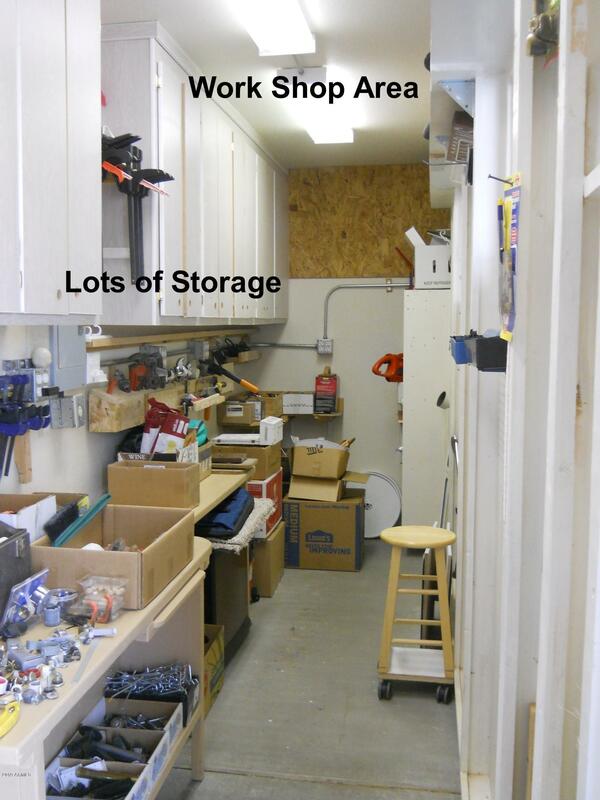 Double car garage offers lots of storage plus a 113 sq. 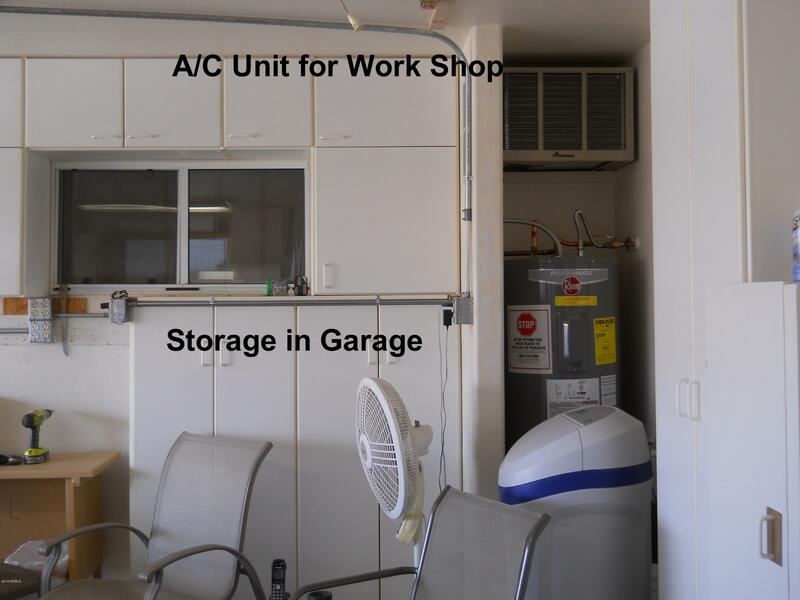 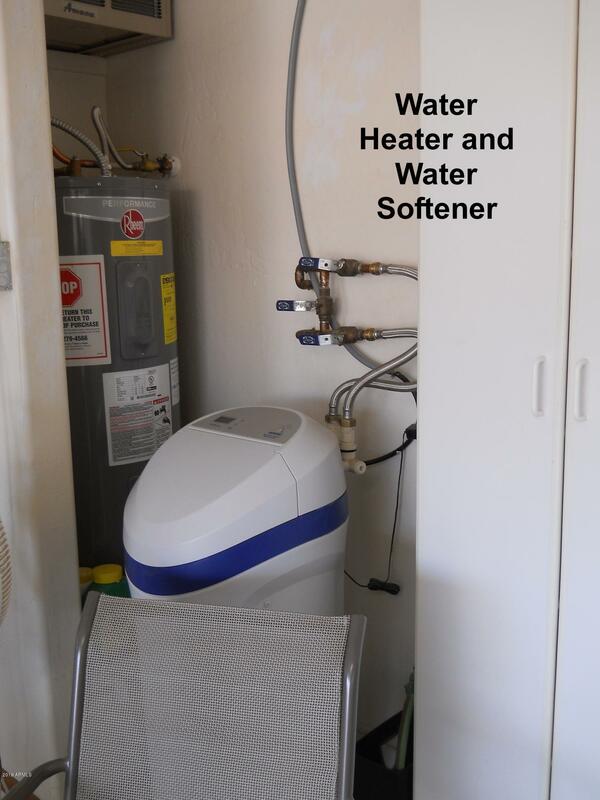 foot work shop room with its own A/C unit. 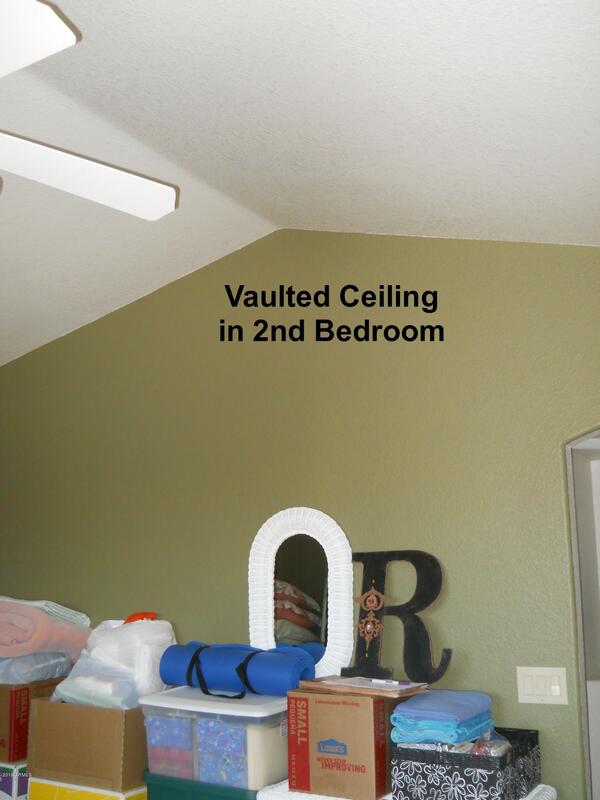 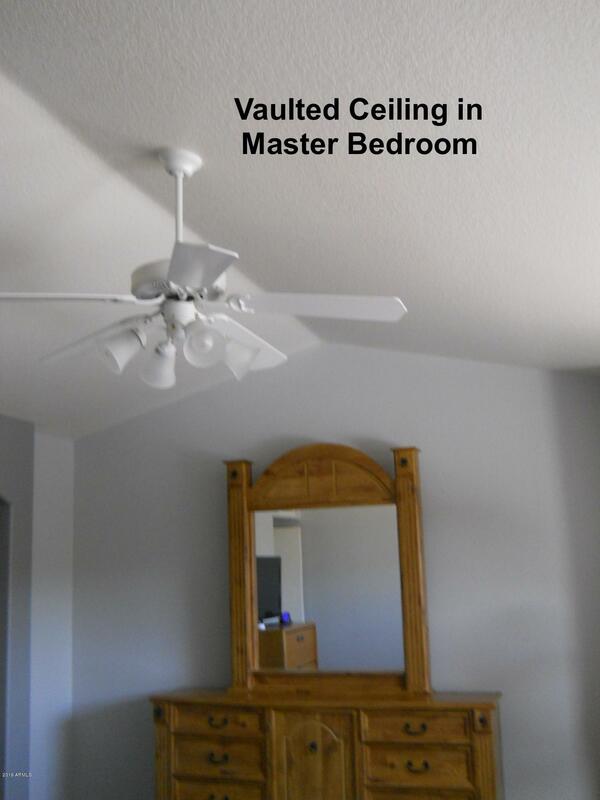 Relax in your large master bedroom suite with vaulted ceilings. 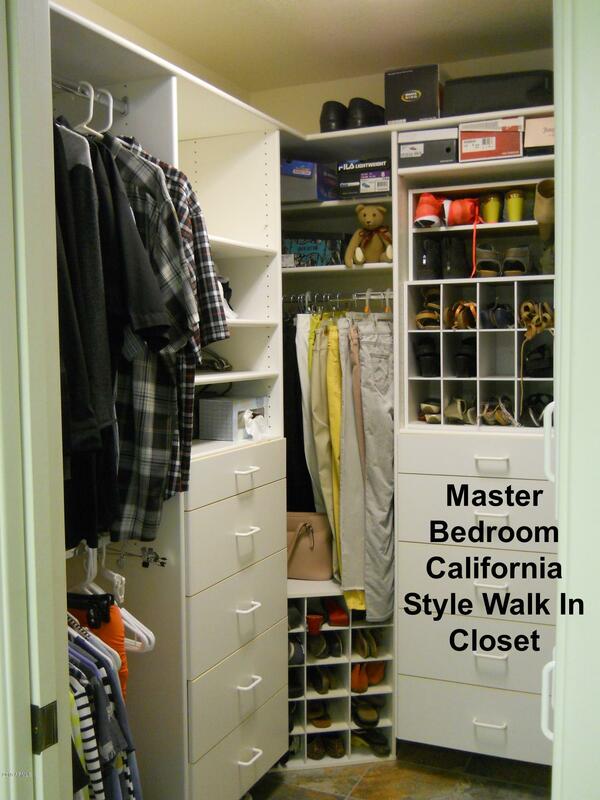 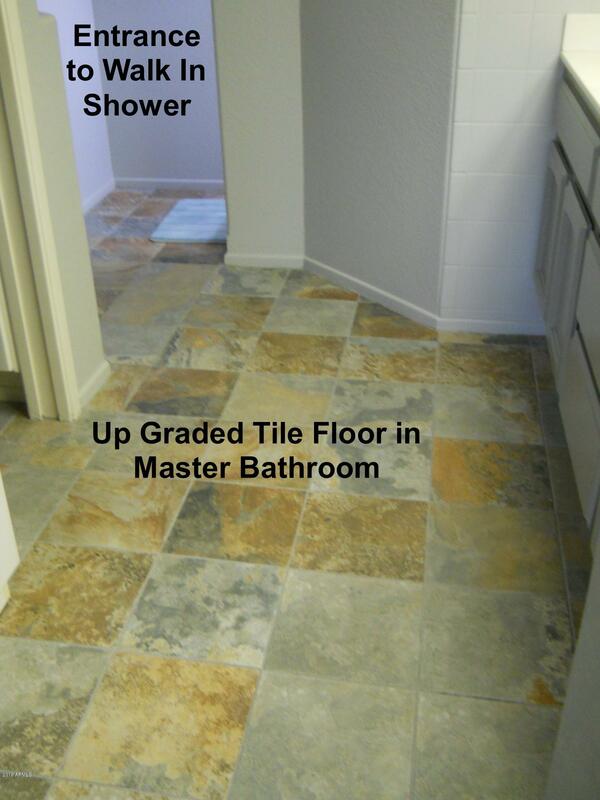 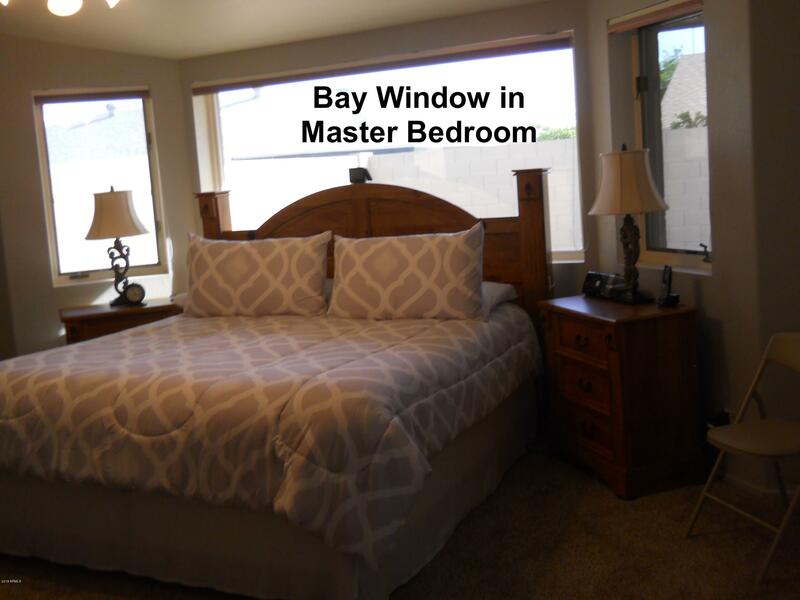 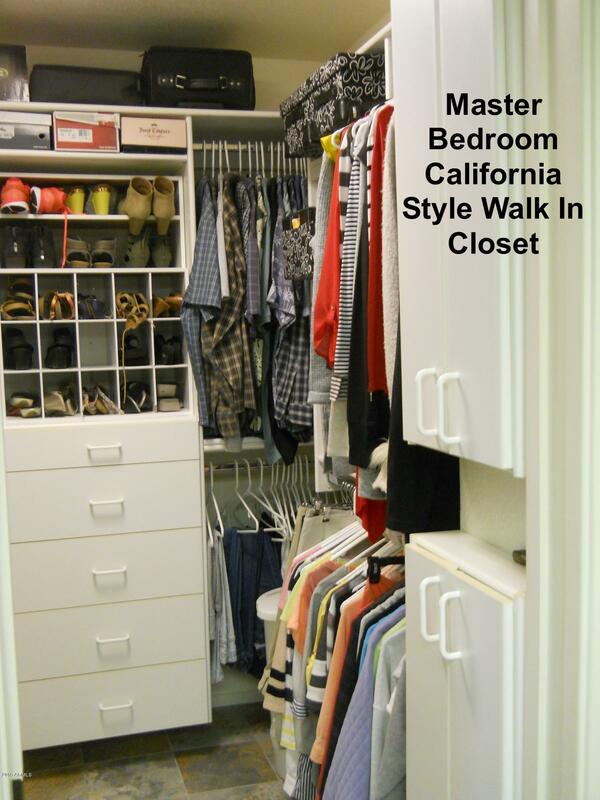 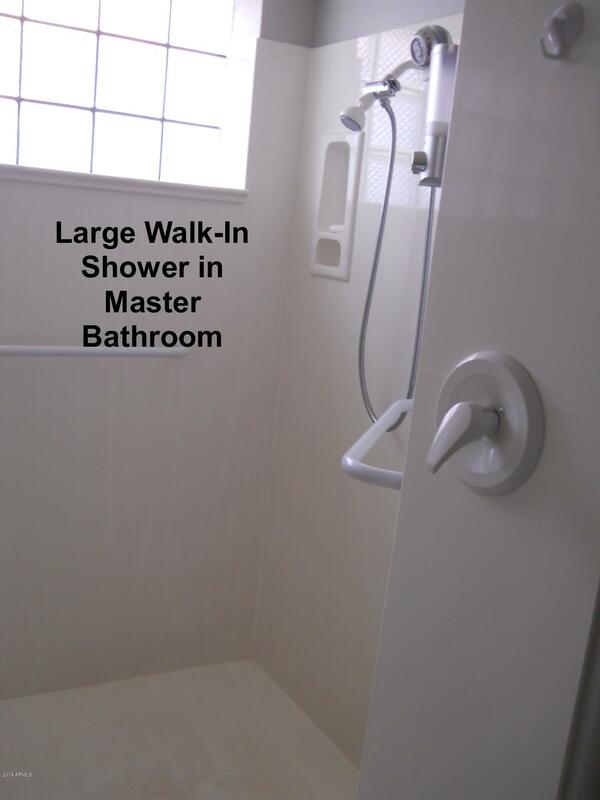 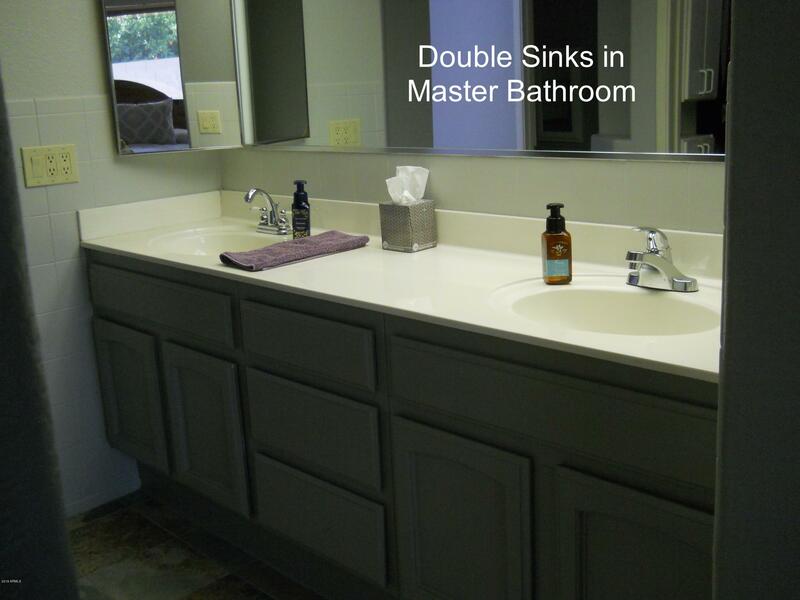 Master bath offers a large California style walkin closits double sinks and a large walkin shower. 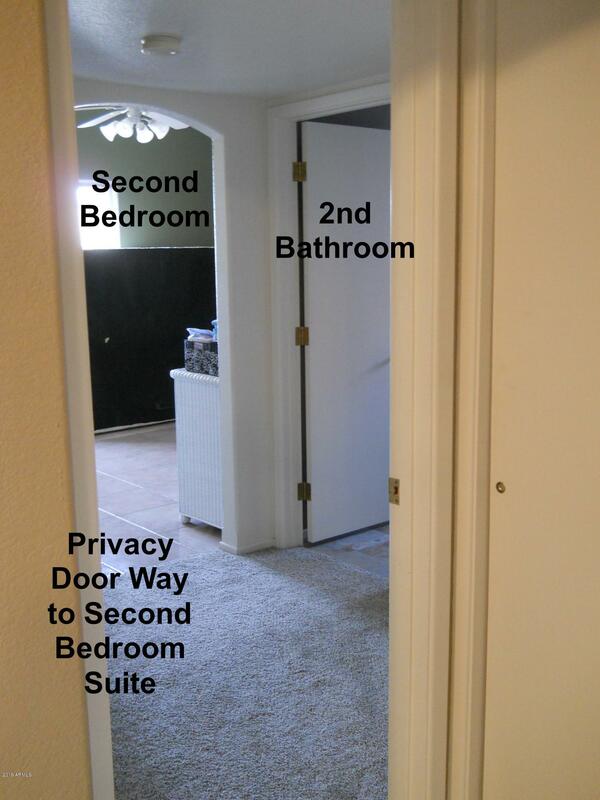 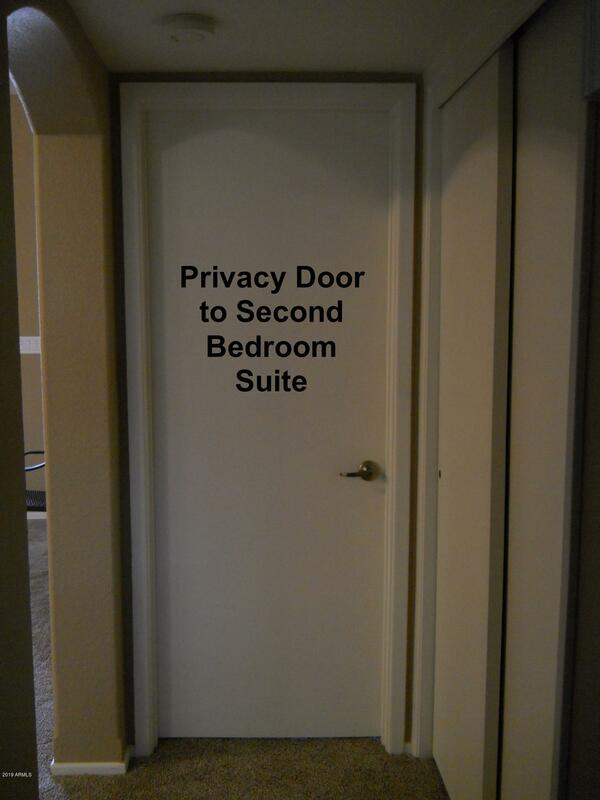 Second bedroom is a private suit. Recent roof tune up.